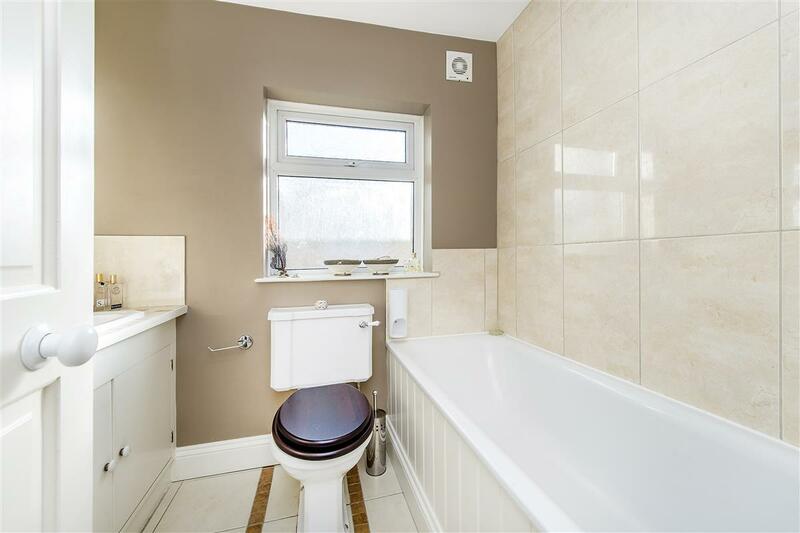 A three bedroom house of circa 1200 sq ft. with the added potential of extending (subject to the usual planning consents) into a large 5 bedroom family home. 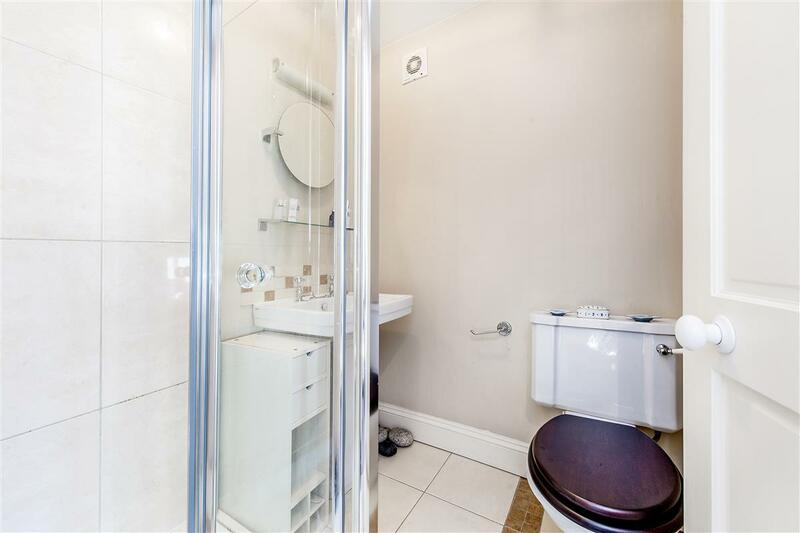 Well presented throughout, the current accommodation consists of a good sized double reception room, a fully fitted kitchen leading onto a south west facing garden and three double bedrooms with a family bathroom. 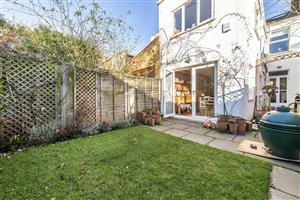 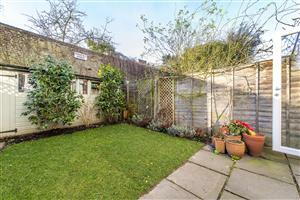 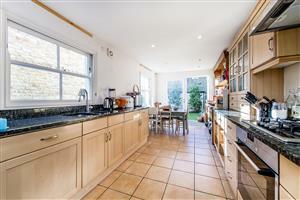 Tasso Road is a highly sought after road in Baron’s court and is wonderfully quiet being a no through road. 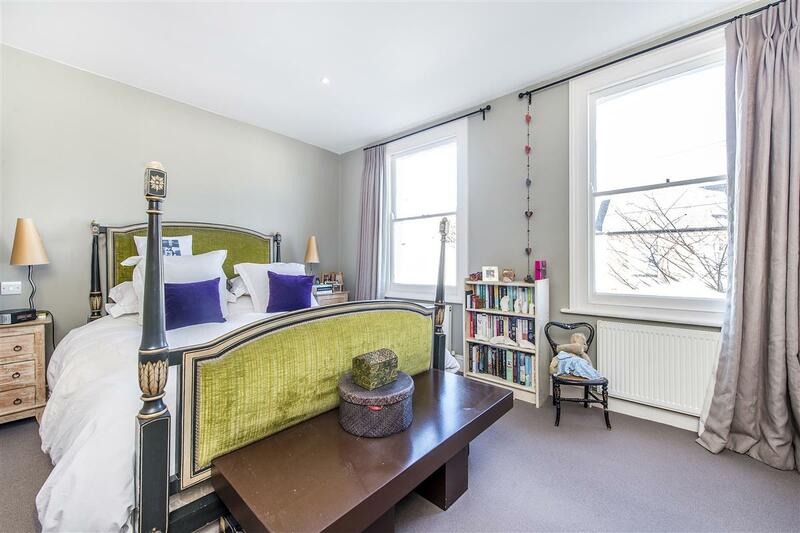 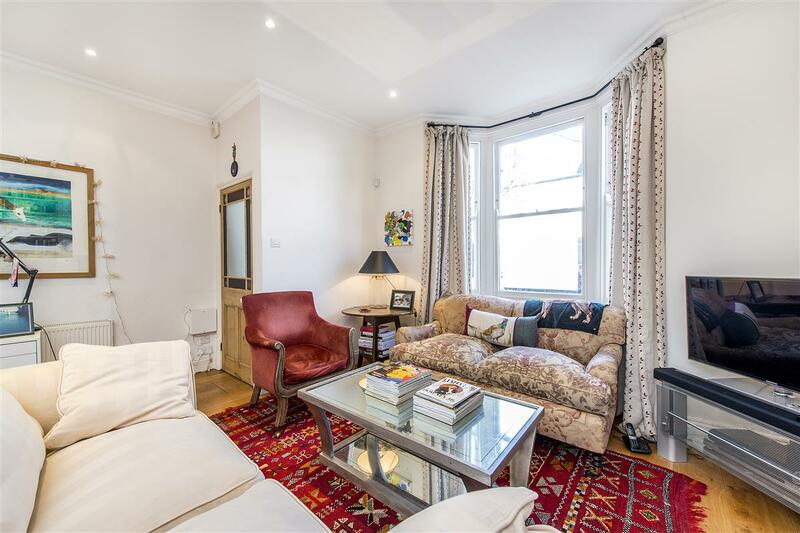 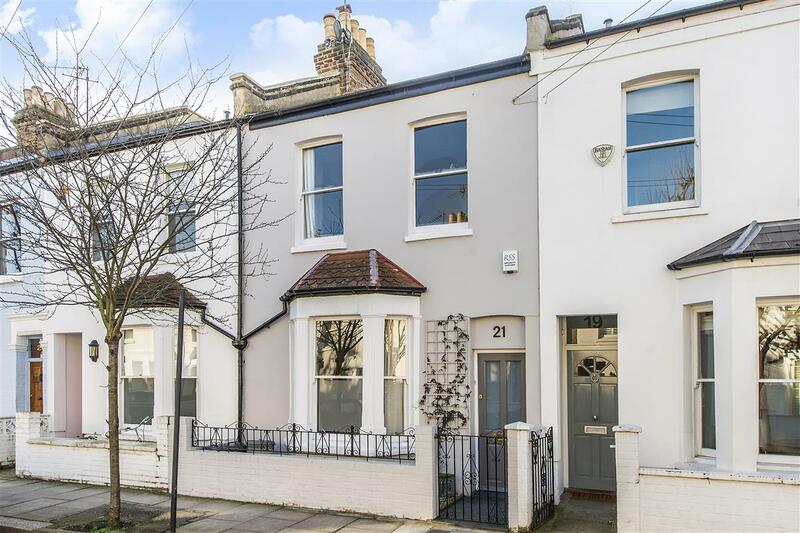 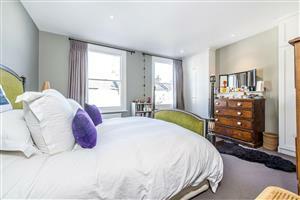 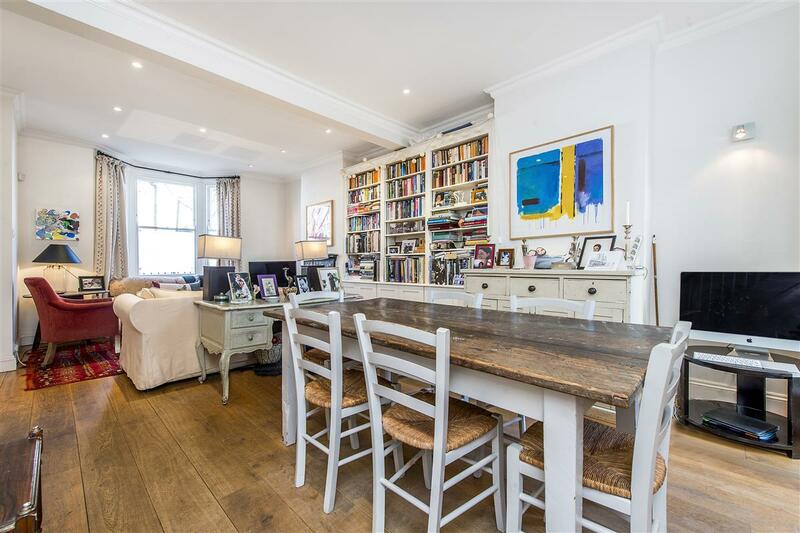 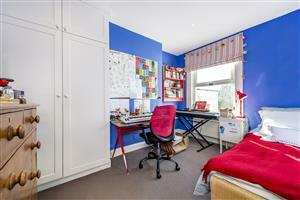 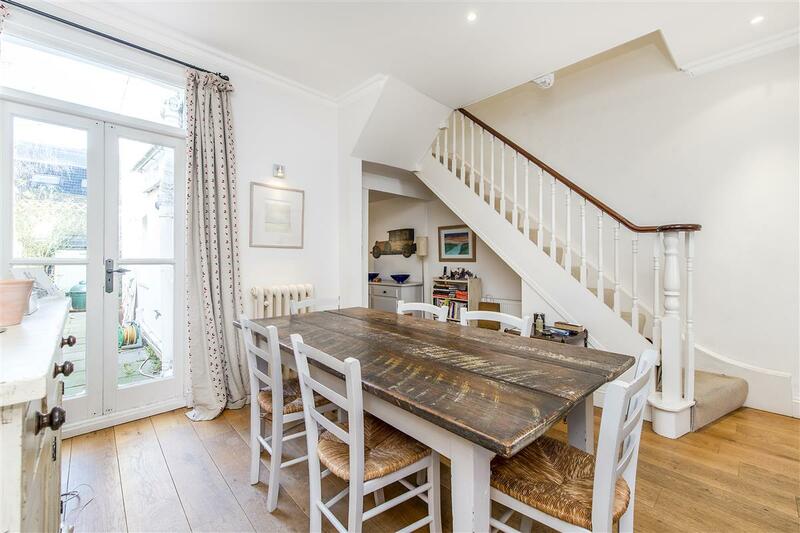 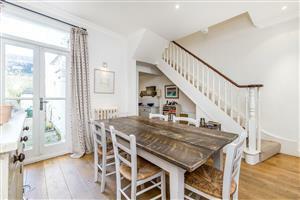 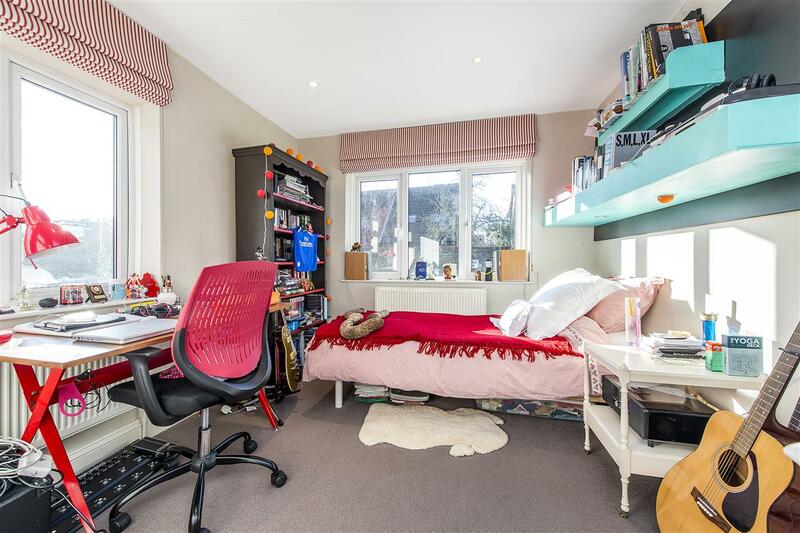 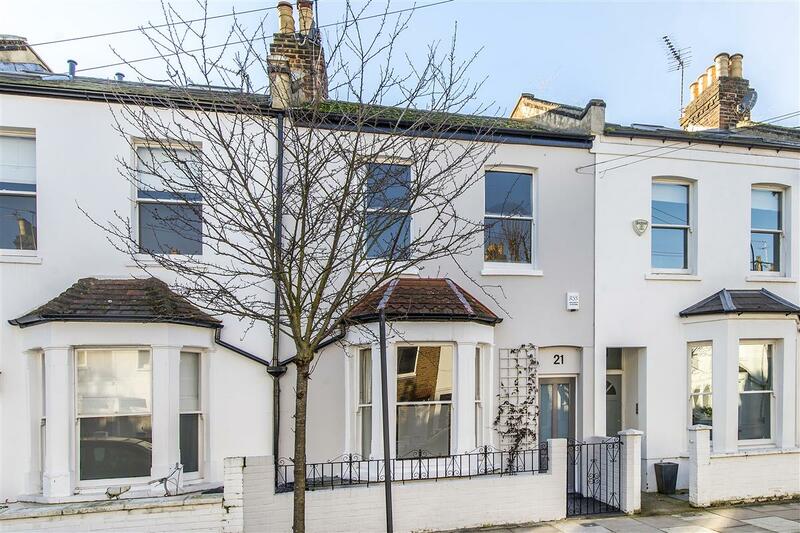 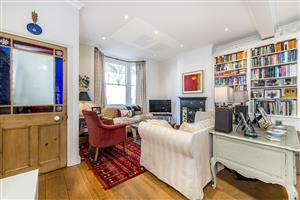 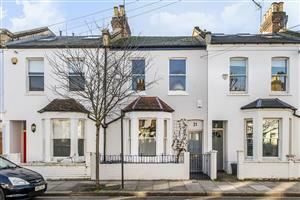 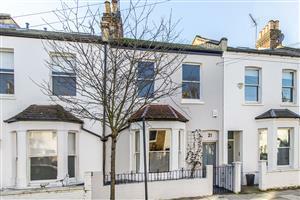 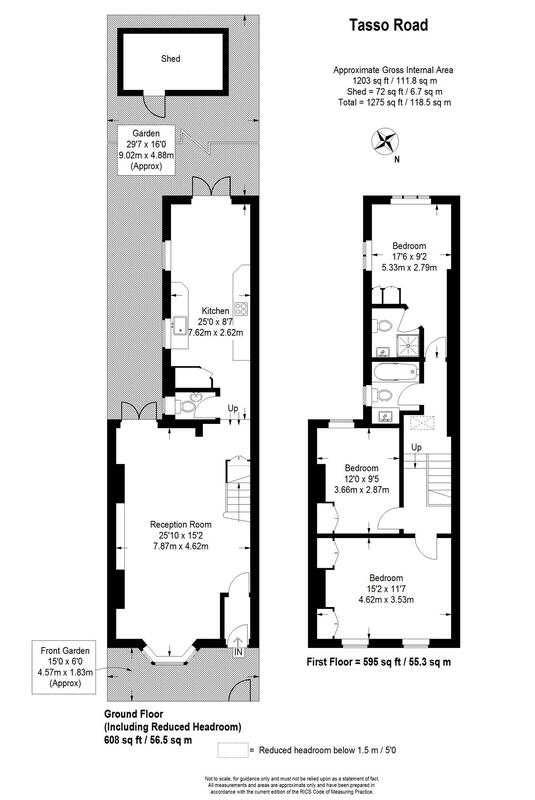 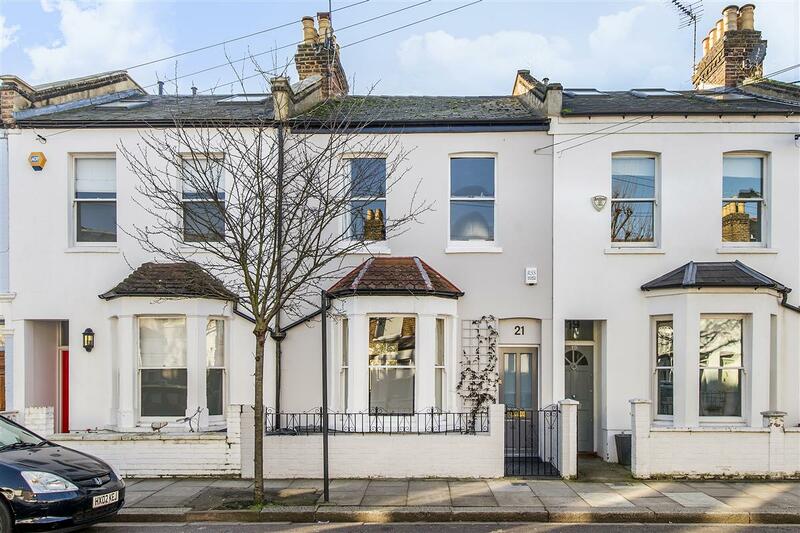 The property is located 10 minutes walking distance from the River Thames and is within close proximity to an array of local schools and major transport links - Barons Court and West Kensington underground stations are nearby. West Hill, SW15 500m (6 mins) from East Putney. 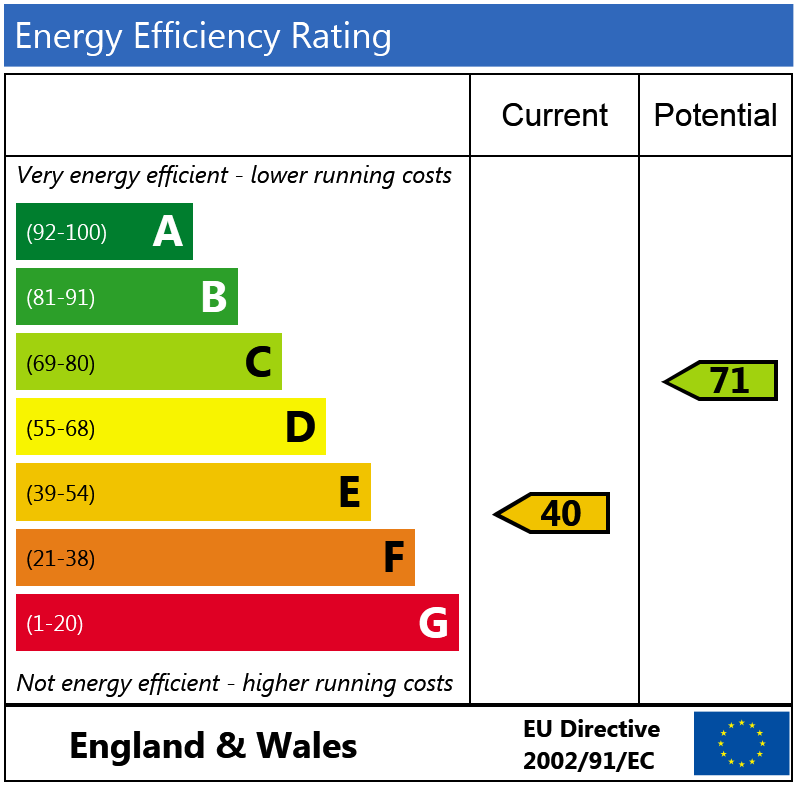 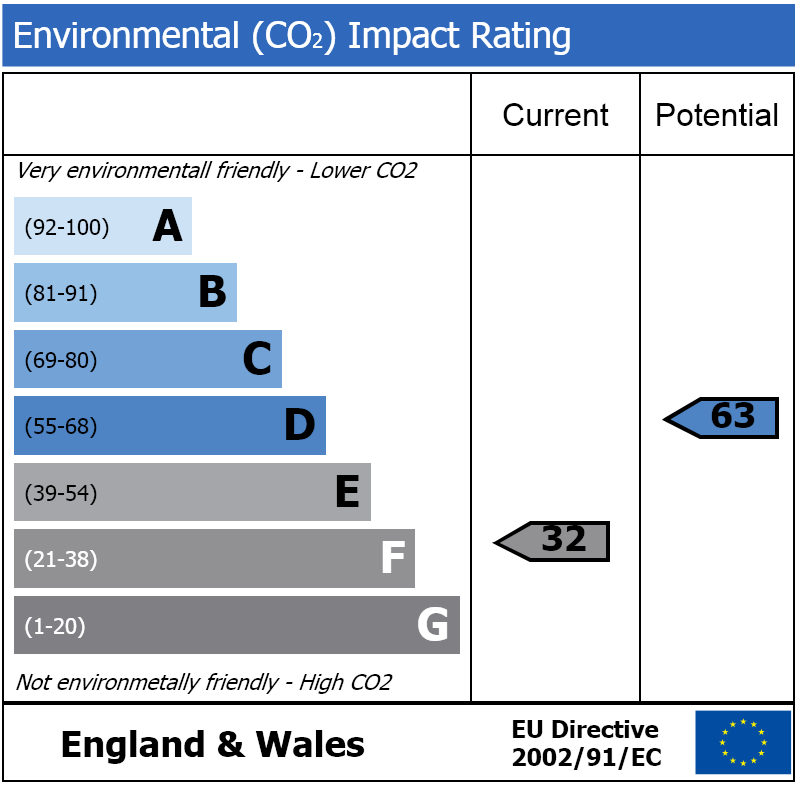 Banbury Street, SW11 940m (11 mins) from Clapham Junction.